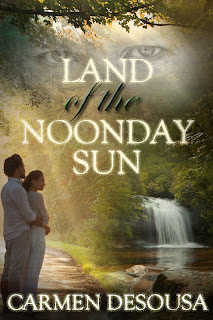 Carmen DeSousa: Excerpt from LAND OF THE NOONDAY SUN "If she compiled a list, he would fill it"
Excerpt from LAND OF THE NOONDAY SUN "If she compiled a list, he would fill it"
Enough with the tragic beginning, this is a romantic-suspense, so let’s meet one of the main characters. If she compiled a list, he would fill it…right up until the chosen career line, which would probably be foremost. He was exactly the correct height, about six feet she guessed. He had dark hair with a small amount of curl that went whichever way it pleased but worked for him. 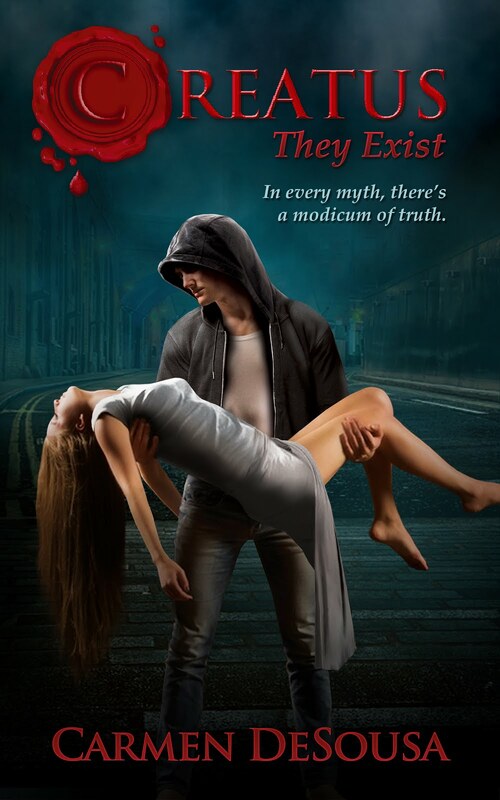 His skin was dark from all the hours in the sun, she assumed, which caused his brilliant blue eyes to stand out. 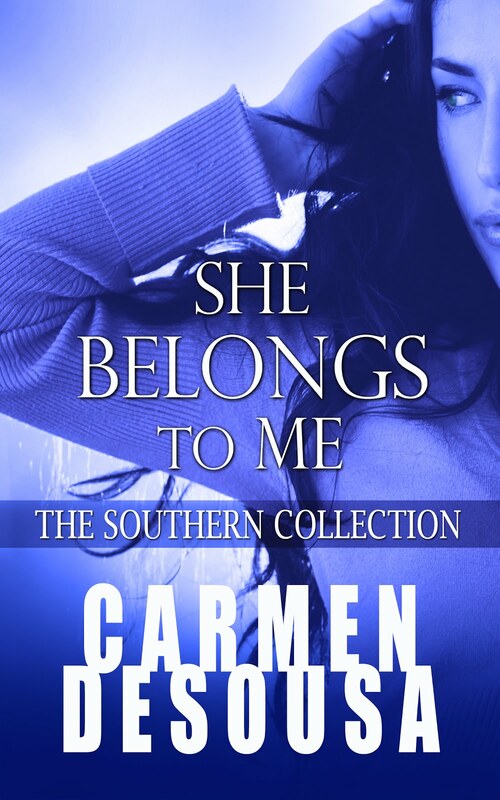 And his build…she sighed...his arms and shoulders were incredible. He looked as though he'd stepped out of a Hollister advertisement. Who the hell cares what he does?! Dude could be a garbager collector and still be hot! Great job making us fall for him already. OK, he's now at the top of MY list LOL! Wonderful description, terrific excerpt! But Chad is his opposite, a little hot around the collar along with the rest of him. Can I have him? He sounds yummy! Yes, Tmonique, hopefully by April or May you can... LOL! What's his phone number? Nice six, Carmen. He sounds like quite the looker. Nice image!